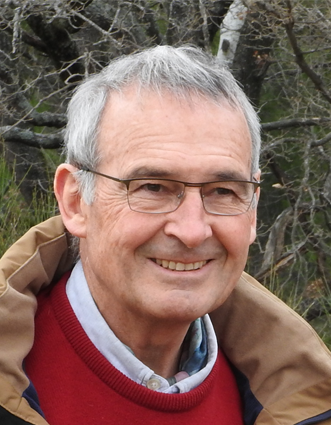 Dr. Clément Lemaignan, born in 1949, graduated in material science from school of Mines, St Etienne, got his MS in metallurgy from MIT and his PhD from Polytechnicum of Grenoble. He worked during his entire carrier at the Grenoble Nuclear Center in the field of Nuclear Metallurgy, on fuel behaviour, irradiation damage and RPV embrittlement and mostly focussing on Zr alloy behaviour under irradiation and corrosion. Retired form CEA, he acts currently as scientific consultant and advisor for various nuclear agencies or companies. Emeritus Professor at INSTN (CEA Paris) of nuclear metallurgy, physics of irradiation damage and fracture, Prof. Lemaignan holds 3 patents, has authored 3 books, 6 book chapters, and over 80 peer-reviewed articles. He has been editor for the Journal of Nuclear Materials for more than 15 years. For his research and teaching, Prof. Lemaignan has received many distinctions, among them the Kroll award from ASTM in 2001.